Your support of Xtreme Xpeditions helps provide an even better summer camp experience for youth with disabilities. Proceeds will go toward activities, supplies and snacks. On behalf of the campers and their families, Malcolm Eaton thanks you! Learning and fun intersect at Xtreme Xpeditions Summer Camp, operated by MALCOLM EATON Enterprises and Freeport School District 145. Designed for youth ages 12 to 21 with disabilities, the summer day camp offers engaging themed activities ranging from educational field trips to cooking and various sports. About 18 individuals attend the program annually, assisted by counselors trained in working with individuals with disabilities and same-age peer mentors. The goal is for these youth to learn while experiencing a traditional summer day camp. Sports like soccer, kickball and badminton blend with scrapbooking and trips to the library and the movies. Meanwhile, the field trips connect the youth to the region and community. A grant last summer from the Freeport Community Foundation enabled campers to visit the National Mississippi River Museum & Aquarium in Dubuque, Iowa, the Ronald Reagan Boyhood Home & Visitors Center in Dixon and the Burpee Museum of Natural History in Rockford. In addition trips to local destinations such as Krape Park, the All Veterans Memorial Park and Debate Square focused on the knowledge to be gained in our back yard. Freeport. No other summer program exists for these older youth. Without Xtreme Xpeditions, these teens would be sitting at home with a caregiver or parent instead of out exploring dinosaurs and playing soccer. Xtreme Xpeditions is only one of the many programs MALCOLM EATON Enterprises manages. The organization is a not-for-profit vocational training center for adults with developmental disabilities that provides community employment services and operates residential services in a variety of settings including small group homes as well as individual apartments. It also offers respite care. About 200 individuals are served daily. Programs are based in two Freeport facilities. 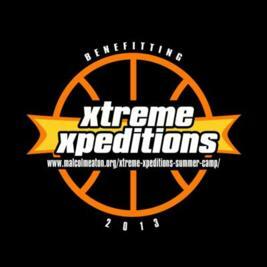 Click here for more information on Xtreme Xpeditions Summer Camp. The events on Sunday began at 11:00am with a taco buffet that ran until the game began at 2:00pm. Other events that led up to the game are: Meet the Pretzels and Bulldogs with the current Aquin Bulldog and Freeport Pretzel Basketball Teams, Face Painting, Games and Fun. Sunday, January 30 the 3rd Annual Crosstown Classic, featuring Freeport Pretzel Alumni and Aquin Bulldog Alumni, tipped-off on the Aquin basketball court. The beneficiary of the day was the McCarthy family. 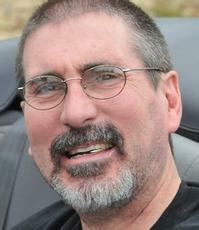 The family was involved in a traffic accident in July. 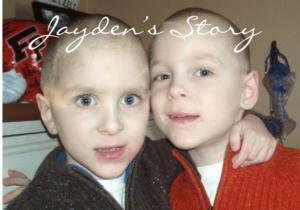 Mason, the younger of 2 boys, suffered severe brain injuries. 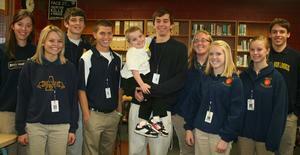 Aquin Servant Leaders met Mason and his mom and told them the good news. 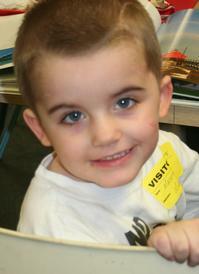 The students were taken with Mason the minute he entered the room. 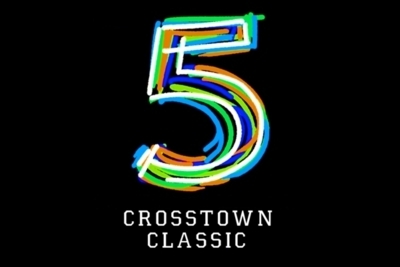 New to the Classic this year was the 'Crosstown Dance Camp'. The Camp was run by Freeport and Aquin Dance and Cheer Alumni and Coaches. It was held on Saturday, January 29 at Aquin, with a performance scheduled during halftime of the Classic. Pictured above, from left to right: Aubrey Chang, Liz Bald, Jerek Pontius, Zach Martin, Mason McCarthy, Ryan Zuravel, BethAnn Pospischil, Morgan Reining, Liz Hauser and Paul Skonieczny.